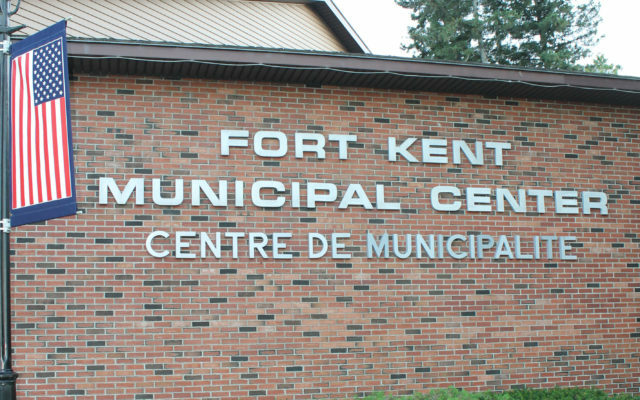 The Fort Kent Recreation and Parks Department and the American Red Cross will co-sponsor a babysitter’s training workshop on Wednesday, April 17, at the Fort Kent Municipal Center. FORT KENT, Maine — The Fort Kent Recreation and Parks Department and the American Red Cross will co-sponsor a babysitter’s training workshop on Wednesday, April 17, at the Fort Kent Municipal Center. The session, which will run from 9 a.m. to 3 p.m., is targeted to boys and girls ages 11 to 15. The training will provide youth who are planning to baby sit with the knowledge and skills necessary to safely and responsibly care for children and infants. The session aims to help participants hone leadership skills; learn how to develop a babysitting business, keep themselves and others safe and help children behave; and learn about basic child care and basic first aid. Penny Kern, certified American Red Cross babysitter trainer, will instruct. Kern teaches this program throughout Aroostook County. Participants should bring a bag lunch and drink. The fee is $50 per student and this class is limited to 12 students. Registration and full payment can be completed anytime before the starting date. Contact the Recreation office at 834-3730.